Hundreds-of-thousands of people took to the streets in Venezuela Wednesday afternoon in protest of illegitimate President Nicolas Maduro and in support of internationally recognized President Juan Guadio. 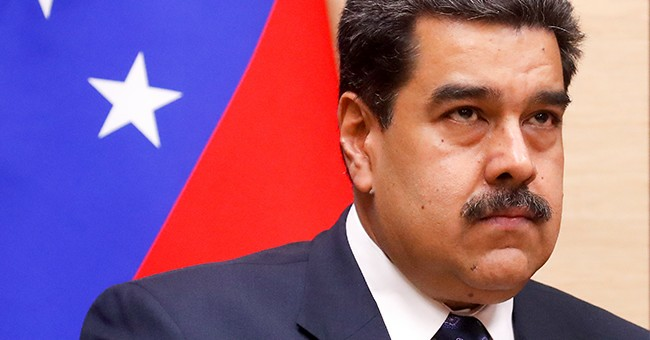 On Wednesday afternoon the Trump administration, in partnership with a number of Central and South American countries, officially declared Maduro is no longer recognized as the leader of Venezuela and that Guadio is the legitimate President of the country. Maduro has responded to the move by banishing U.S. diplomats from the country within 72 hours and his thugs are firing live ammunition to stop protestors.
.@NicolasMaduro has undertaken a fight with the U.S. & international community he has no chance of winning. Far more impactful economic measures remain as options. And I know for a fact that if Maduro responds with violence ALL options are on the table.